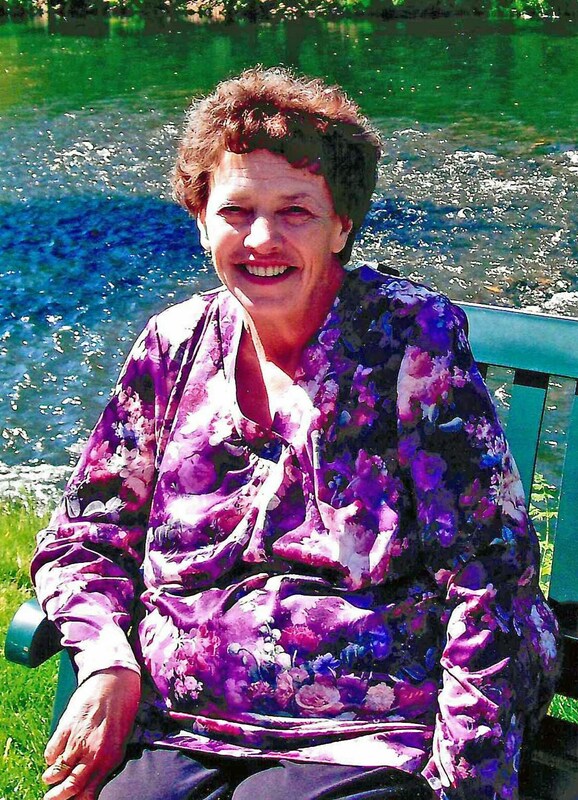 RUPERT – Gail Lorraine Wilson, a 73-year-old resident of Rupert, passed away Monday, Feb. 4, 2019, at her daughter’s home in Gooding. Gail was born August 2, 1945, in Denver, Colorado, the daughter of Roy & Nada Wilson. As a beautiful baby girl, she was used in her infancy as a baby model. She spent the early years of her youth and adolescence in Colorado, and she was always fond of her memories of life there. The family moved to Rupert, when Gail was in her early teens and she attended Minico High School. She married Gus Nelson and to this union, five children were born: Troy (Rhonda) Nelson of Nampa, Diane (Adam Christensen) Nelson of Gooding, David (Stephanie) Nelson of Gooding, Tonia (David) Fenton of Paul, and Marcy (Perry) Knopp of Gooding. Later on she also enjoyed seven years of marriage to Tom Stoker. Gail worked at Amalgamated Sugar Company for many years, which allowed her to make numerous friends and acquaintances. She was also a wonderful homemaker and mother to her five children. Gail was a master hobbyist and she enjoyed ceramics, gardening, knitting, quilting, and spending time with family, especially over the holidays. Gail loved watching her grandchildren and great-grandchildren and being involved in their lives. She made beautiful quilts that will be treasured by her family. She also loved to read and discuss her latest discoveries with everyone. Her wit and dry sense of humor made debates lively. She is survived by her five children; her sibilngs, Shelley Christiansen of Twin Falls, Lois (Mike) King of Provo, Utah, and Roy Wilson of Klamath, Washington; 11 grandchildren; and ten great-grandchildren, with another due to arrive on June 20. She was preceded in death by her parents, Roy and Nada; step-sister, Janice Jones; and brother-in-law, Mike Christiansen. The funeral will be held at 2 p.m. Friday, Feb. 8, at Rasmussen-Wilson Funeral Home, 1350 E. 16th St., in Burley. Burial will follow at the Rupert Cemetery.